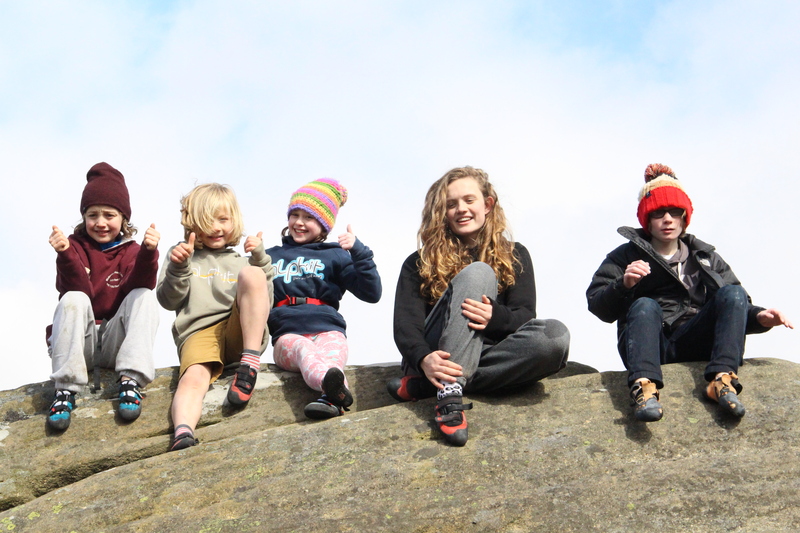 I don’t know about you, but we’ve had some very nice weather in this last week of my Easter holidays, so we went up to the Peak District to climb outdoors. 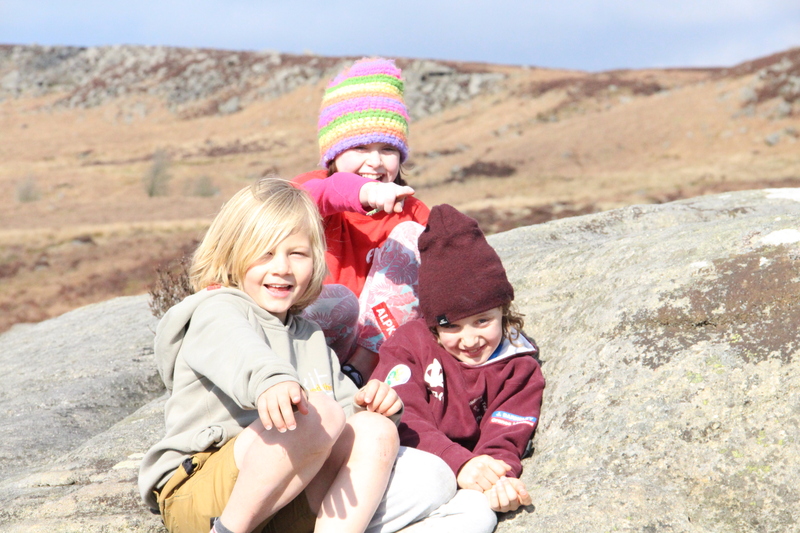 We decided to go to Burbage South Valley for a change, and there ended up being twelve of us altogether: Alex Norton, Kai Paling, Zac Brown and Ellie Dixon were there, as well as our parents. 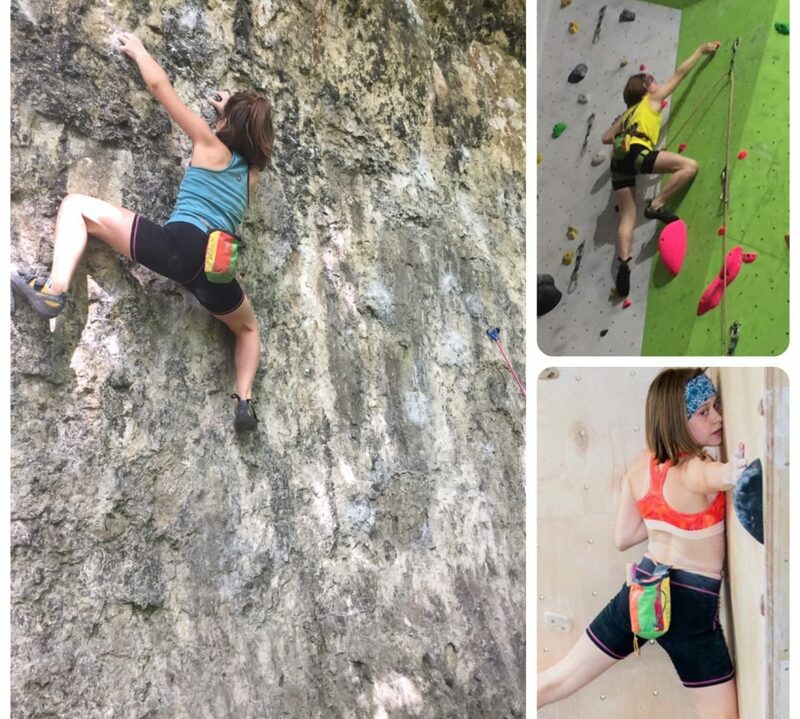 We had a great time ticking off problems on the green and yellow circuits in my guide book, Peak Bouldering, and it gave me a chance to practice slab work and trusting my feet on practically nothing. 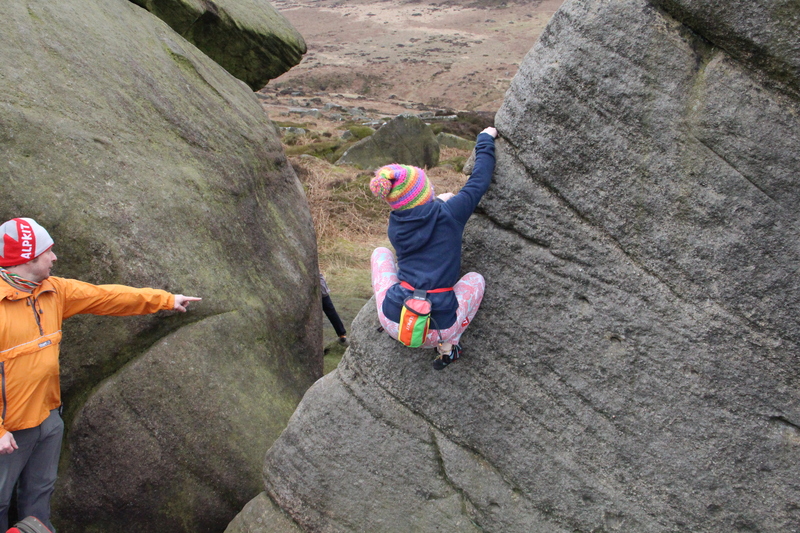 I also enjoyed wriggling up a crack called The Trough on The Pig – I felt just like Tom Randall! 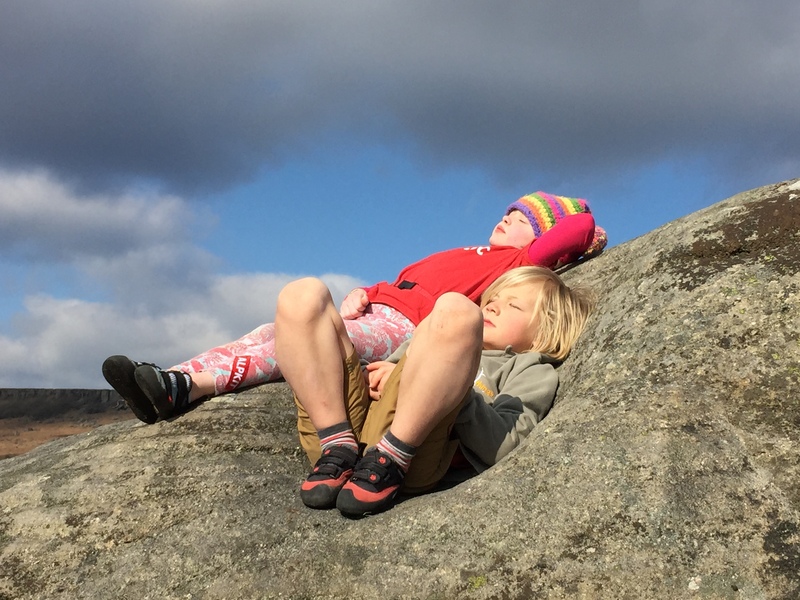 We made a video, which I really love, and hope you enjoy. 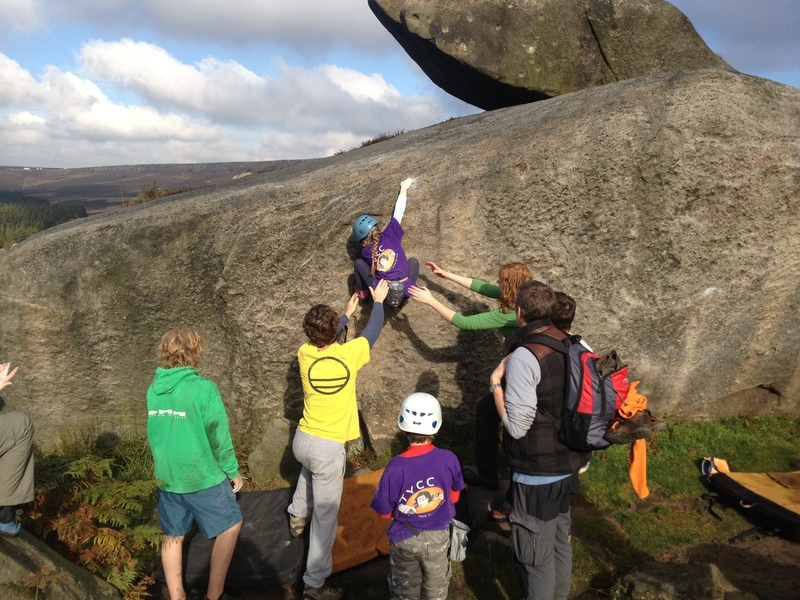 I’m going back to Burbage with the Tower Youth Climbing Club in May and hope the weather is as good. 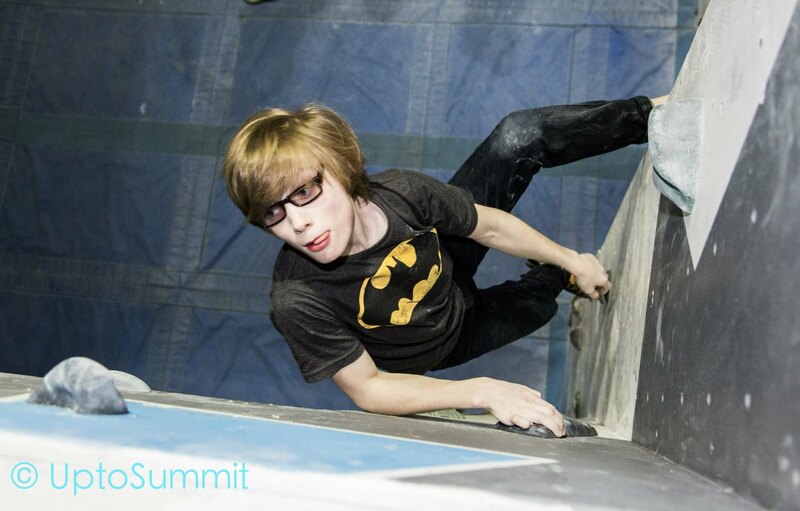 Next stop, BMC YCS Finals in Ratho, 25th April!!!!!!!!! !